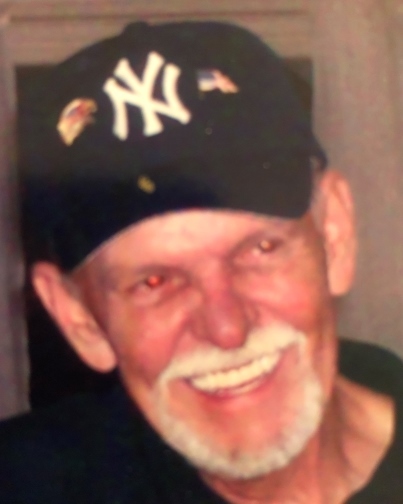 Robert (Bob) Koense, age 73, of Oceanport, surrounded by his loving family, passed away peacefully and without pain Saturday, March 16 at Monmouth Medical Center, Long Branch. He was born in Utrecht, Netherlands. He, along with his parents, Miep and Jan Koense, and brothers John and Peter, emigrated to Provo, Utah in 1952. He proudly served his country in the US Army, from 1965 to 1983, and included tours in Korea, Viet Nam where he was a Bronze Star recipient, and Europe. In his youth he was the life of the party, and an avid bowler. Bob’s conversion to a citizen of New Jersey meant he was a devoted NY Yankees and Giant fan, after having first been a devotee of the Philadelphia Eagles and Phillies. Truth be told, he was a fan of whichever team was winning in the city where he lived at the moment. He enjoyed being a model train hobbyist. Bob loved his children and his grandchildren, and his enduring love for his wife Karen, all were sources of pride and joy, and sustained him through his final days. He is predeceased by his parents, Miep and Jan Koense, and his son Robert Koense Jr. Bob is survived by his wife, Karen; his adoring daughter, Lori Ann, and his sons Steven and Kenneth; grandchildren Kaitlyn and Andrew; and brother John and his wife Delores, brother Peter and sister Renee. He is also leaving behind many loving nieces and nephews, grandniece Heather “Buns”, and friends too numerous to list. Memorial Services will be held on Saturday, March 30, 2019 at 2:00 P.M., at the Oceanport United Methodist Church, Main Street, Oceanport, followed by a light fellowship in the church community hall. Final tribute will be held on a later date, at Brigadier General William C. Doyle Memorial Cemetery. In lieu of flowers, memorial contributions may be made to VNA Health Group, Holmdel.